Those who participate in recreational and competitive sports are at higher risk for injury. Find out what you can do to minimize your risk for injury. Call 702-968-0520 to make an appointment. 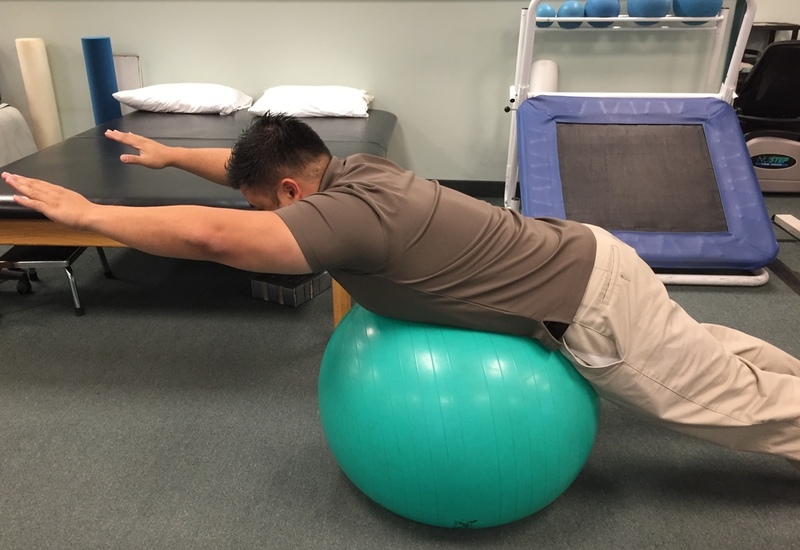 Pilates is one of many low impact exercises that we may use to accomplish our mission of restoring movement and function, one person at a time. Enhance your mental awareness and function through breathing techniques. Improve your overall health and well-being through an individualized fitness evaluation, personalized fitness design, and one on one implementation of your fitness program.